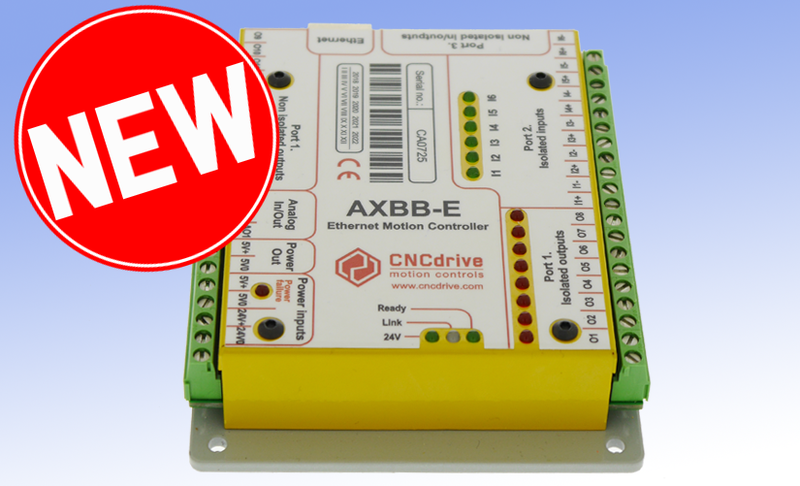 The AXBB-E is Motion Controller – Breakout Board combination with Ethernet connection. 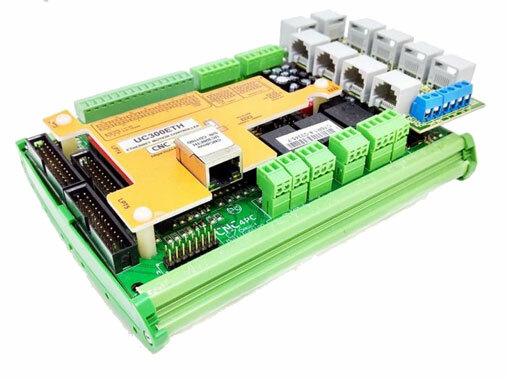 It has all the features needed for most projects and expansion port for adding breakout boards to provide additional functions and I/Os. The C76 is a full featured multi function and multiport board capable of emulating 5 ports for discrete signals and one for analogs. 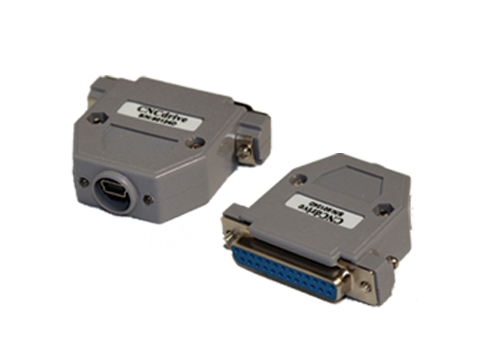 It allows wiring TTL or industrial type Open Collector inputs and outputs. 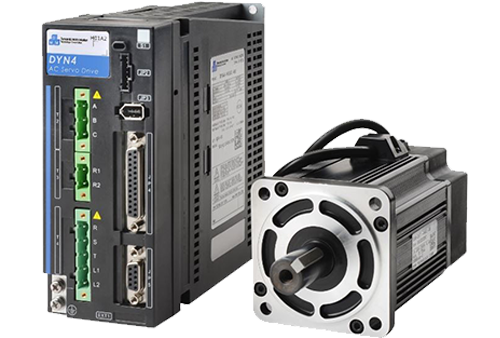 Capable of monitoring E-Stop, Safety Charge Pump, Driver Fault and VFD Fault. And including a power terminal that can power the entire logic of the system. This is the best servo kit you will ever use, no more getting behind with deadlines or wasting time figuring out how to integrate the components. so simple, even a caveman can do it! Automatic firmware updates. Up to 6-axis. Configurable maximum stepping frequency 25kHz, 50kHz and 100kHz. On the fly configurable 12 pieces of 5V 100% LPT port compatible pinout.